The update version of Launch X-431 PAD – X431 PAD2 had been developed and rolled out recently. 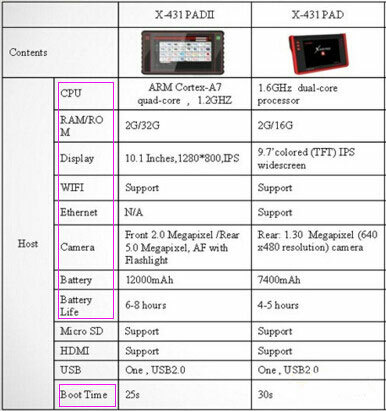 Here is the comparison of Launch X431 PAD and Launch X431 PADII by OBD2TOOL. launch x431 pad II is Launch’s new high-end car fault diagnostic device based on the Android system. It inherits Launch’s many advantages in car fault diagnostic technologies, including large car model coverage, powerful functions, a large number of special functions, and accurate test data. Car fault diagnosis can be implemented for all car models and systems by connecting the car diagnosis connector to mobile intelligent terminals via Bluetooth. Launch x431 pad ii stands out in the host/multiplexer, especially the performance of CPU, RAM/ROM, Display, Ethernet, Camera, Battery, Battery life, Boot time. Also X-431 PAD2 differs from x431 pad in terms of the operation system. 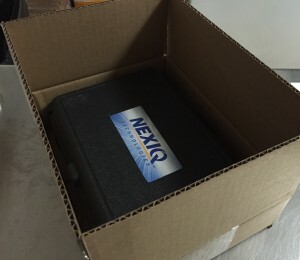 The NEXIQ 2, the next generation vehicle interface from NEXIQ Technologies, has arrived. Dependable and rugged, the new NEXIQ-2 is five times faster than its predecessor. It has sixteen times more random access memory than the old USB-Link, and it supports heavier bus loads on simultaneous channels . It contain bluetooth version and the one without bluetooth . The Bluetooth version supports wireless communication via an enhanced data rate (500K b/s J1939). For even more reliability, we’ve upgraded the USB connector to a more robust, automotive grade connector with a latching mechanism. The USB-Link 2 is compatible with a wide range of OEM software applications. The Heavy Duty Diagnostic Tools USB-Link 2 is compatible with a wide range of OEM software applications. It has sixteen times more random access memory than the old USB-Link, and it supports heavier bus loads on simultaneous channels. The NEXIQ USB Link 2 is much improved design. We are sure that it will sell very well for a long time given its history and distribution network. If you are looking to purchase one, you can check it on www.obd2tool.com . We have heavy duty truck diagnostic tools in stock, ship very quickly, and help support them after! The Tech 2 is used for GM Vehicles from 1992-present. It is kept up to date by updating the 32 MB Pcmcia memory card with the latest diagnostic software. Current cars with the CAN bus require the CANDI interface for the Tech II to communicate with the vehicle. The USB Link 2 offers many features including: RP1210A, RP1210B, RP1210C and J2534 API support, Bluetooth vehicle-to-PC wireless connectivity, USB vehicle-to-PC connectivity, Protocol coverage for automotive to heavy duty vehicles:, 3 CAN – J1939/CAN125/CAN250/CAN500/CAN1000, Automatic bit rate detection for all standard CAN channels, Single Wire CAN, Fault Tolerant CAN, J1587/J1708, J1850, ISO 15765 (Diagnostic CAN), ISO 14230 (KWP2000 over ISO9141), J2534, ALDL, ATEC 160 (160 baud), and Supports Windows 7 32- and 64-bit versions, and Windows 8 32- and 64-bit versions. A Tech 2 costs — pick a number. New models appear to cost as much as $4K, and the retail price is shown as even higher — as much as $8K or $9K depending on the site. Discount new units are available for as low as $2300 on ebay for example, and used units run a bit less. 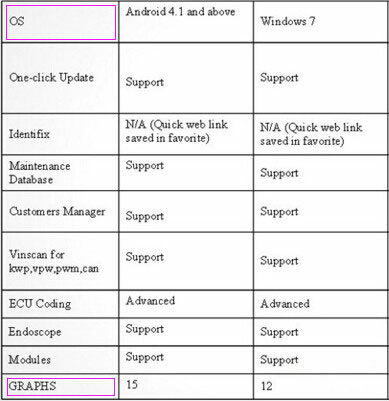 There appears to be a market in Chinese clones for the GM Tech 2 Scanner and software, although I am opposed to piracy of intellectual property. My impression from shopping is that you should budget around $2K for an authentic Tech 2 in good condition with all accessories, 32 MB card, and CANDI module. What’s the Advantage of Nexiq USB Link 2? 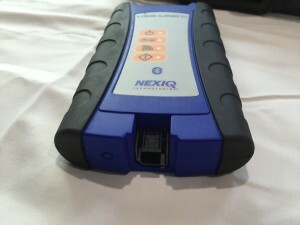 Compare with NEXIQ 125032 USB Link and T71 truck diagnostic tool , NEXIQ-2 USB Link is working more Faster and Powerful. It is the the Next Generation of NEXIQ 125032 USB Link. Nexiq is the recommended product for various truck manufacturers such as International, Freightliner, and many others. An industry change in protocol from OBD II to Controller Area Network (CAN) has begun. 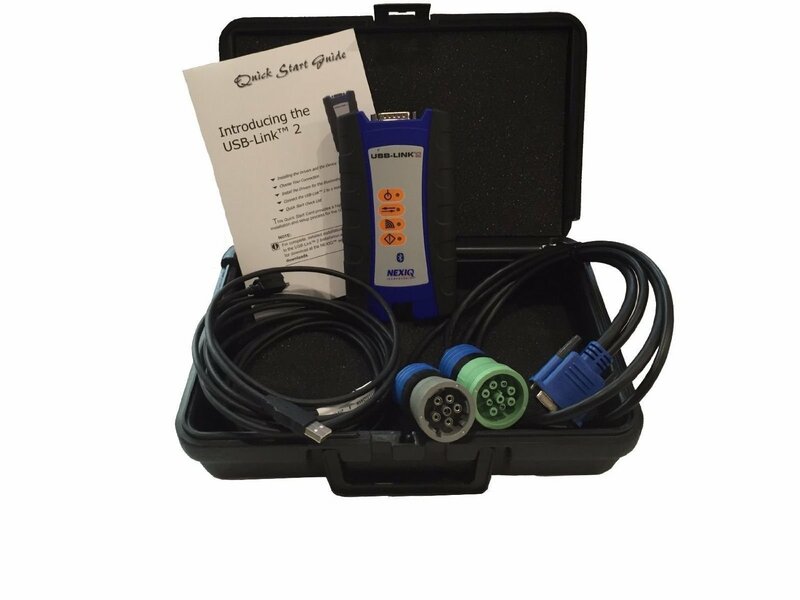 In order to perform diagnosis on a vehicle that uses the CAN interface, you will need the Tech 2 Flash and a CAN diagnostic interface module. 1. Disconnect the programming device. 2. Power down the control modules connected to the GM LAN bus by disconnecting the positive battery cable for 2 minutes. 3. Reconnect the positive battery cable. 4. Determine which programming device will be used to perform the recovery steps. If using MDI, connect to the programming station or Notebook using a cable (LAN). Proceed to Step 5 and then Steps 6-8. If using a Tech 2 proceed to Steps 6-8. 5. Reboot the programming station or Notebook. This is to make sure nothing is in memory. OBD2 Note: Selecting Replace and Reprogram from the Select Diagnostic Tool and Process Screen is REQUIRED because some of the calibrations may be erased from the initial attempt to reprogram the module. 6. Reprogram the engine control module. Select Replace and Reprogram from the Select Diagnostic Tooland Process Screen. 7. Follow the on-screen instructions to complete the programming event. 8. Clear all DTCs using the GM Tech 2 Scanner or GDS.